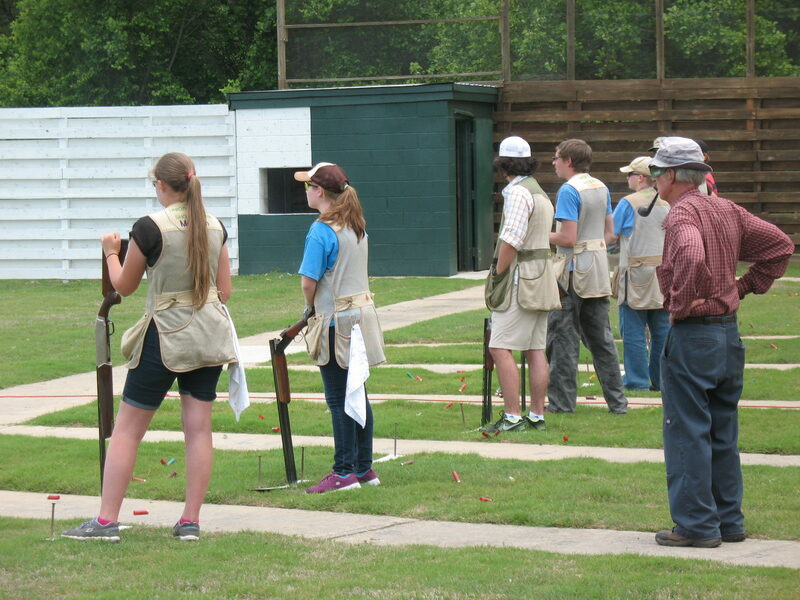 Visitors are welcome to attend our membership meetings, open events and competitions. 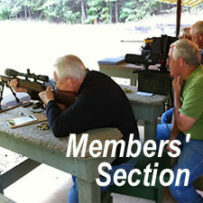 Non-members may participate & shoot at all “open” matches and competitions but may not shoot on any other ranges except as a guest of a member. 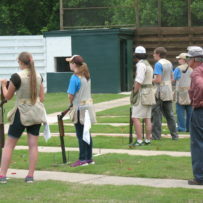 The Cherokee Gun Club is a private shooting facility located on 115 scenic acres near Gainesville, Georgia. Close enough to be convenient, yet secluded enough to be relaxing. 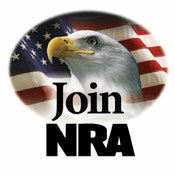 Visitors are welcome at our membership meetings, open events and competitions.